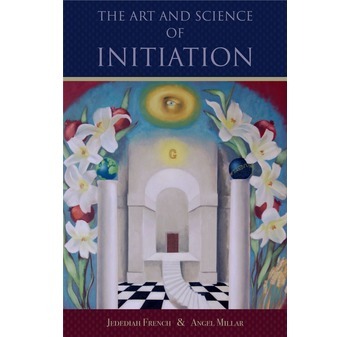 New Collection “The Art and Science of Initiation” Due Out in May – Zero Equals Two! “Freemasonry is the largest and most public of the philosophical fraternal orders, and at its heart lies the process of initiation for instructing new members. What exactly is the process of initiation? How did it originate? What changes does it seek to bring about in the candidate? How does it work? More importantly, why is it so integral to Freemasonry?